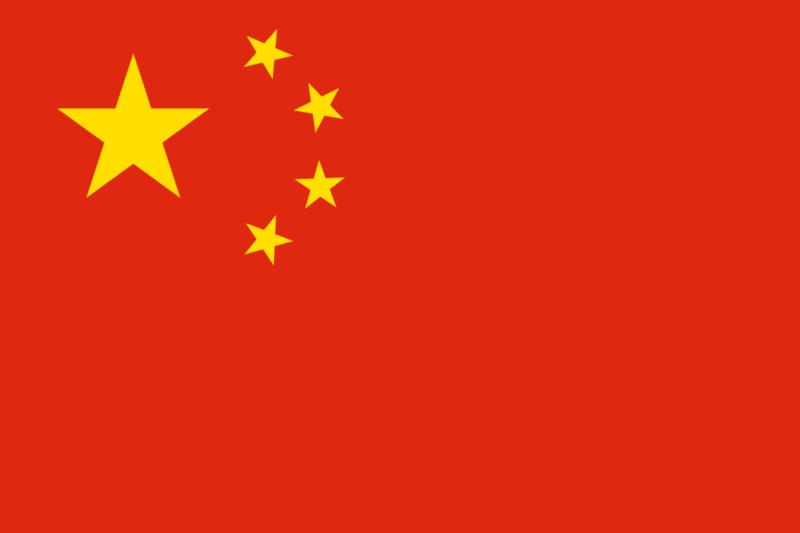 China is the world’s most populous country, second biggest economy, and third biggest in terms of size. With over 5,000 years of history, it’s also one of the oldest. This massive country with a massive population has a lot of variety – in the landscapes, the people, the cuisine, and even the language. Did you know that there are 55 ethnic minority groups in China? Or that there are countless regional dialects that are unintelligible across groups? Or that there are Eight Culinary Traditions spread across the country? It’s a fascinating place, to say the least. 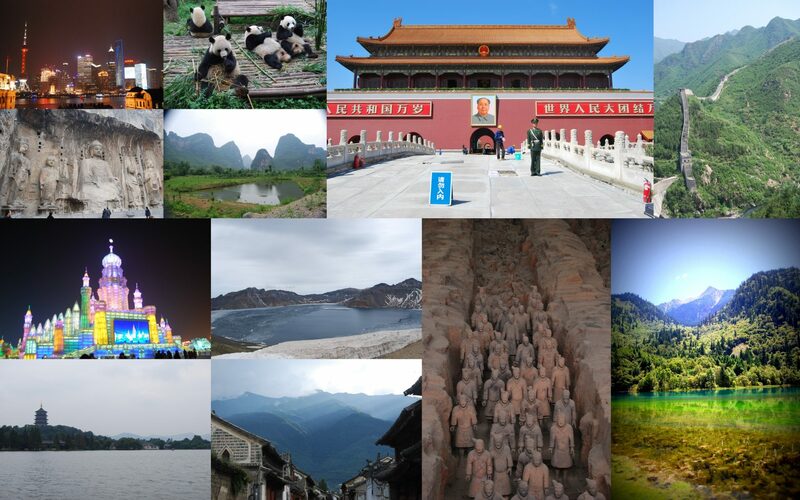 Some of the many highlights of China. We spent the 5+ years living, working, learning, and exploring here, so we’ve got tons of content for you on the Middle Kingdom. Whether you’re interested in teaching English, planning an epic trip, or just looking for photos of cute and cuddly pandas, we’ve got you covered. We lived in the capital of Beijing for nearly four years, and then moved to Kunming – known as the Spring City – for a year. Yunnan Province: Kunming is the capital city. We lived there for a year. Check out our Backpacking Yunnan series with guides on Dali, Lijiang, Tiger Leaping Gorge, Shangri-la, and Shaxi. Head east in February and take in the blooming flowers in Luoping. Head south to celebrate the water festival in Xishuangbanna in April. Sichuan Province: The capital city of Chengdu, home to the giant panda reserve and mount-numbing hot pot. Ping Le Ancient Town, a great place to escape for a few days. The awe-inspiring Jiuzhaigou Park – one of the most beautiful places in China. Try the challenging Jiuzhaigou Eco-Tourism Trek and then visit another national park at Huanglong. Northern China: Visit the Ice City of Harbin to experience the city’s annual Ice and Snow Festival. Head to Inner Mongolia to sleep in a yurt in the desert or the grasslands. Escape Beijing and take a short trip to Chengde, the former summer retreat of Chinese emperors. See amazing Buddhist carvings in Datong and Luoyang. Stroll the quaint streets in the ancient town of Pingyao. Of course, you can’t miss the incredible Terracotta Warriors in Xi’an. Eastern China: Hit the beach and get crazy at a beer festival in Qingdao. Visit China’s most cosmopolitan city, Shanghai, and be in awe of its amazing skyline. Head to Hangzhou to see the West Lake that has been the inspiration for countless writers and artists. Southern China: Chill out for a day or two in the city of Guilin and then head to the backpacker center of Yangshuo for cycling, rock climbing, and an epic performance on the river. Stop in Guizhou on your way to Yunnan to see Huangguoshu Waterfall. Hong Kong: It’s China, but not really. You don’t even need a visa to visit this famous city, which is worlds apart from the mainland. China’s biggest holiday is Spring Festival (Chinese New Year) with the largest migration of people on the planet. Learn everything you need to know about this massive holiday in our complete guide on navigating Chinese New Year. Finding accommodation can be tough in the Middle Kingdom so we’ve put together this guide to how to find an apartment in China. Teaching in China can be both rewarding, fun and lucrative! Here are our top 10 reasons for teaching English in China. Sasha has had some wild ideas in his time. One year when we were living in Kunming, he came up with the idea to ride the train all the way up to Beijing for the annual Santacon festivities. He documented the whole things complete with a hilarious storyline. Watch the video and read a recap of this adventure in this blog post. The Great Wall is one of the New 7 Wonders of the World. Wouldn’t it be cool to sleep on it for a night? See how you can in our guide to camping on the Great Wall! What’s next on your travel list? From China, you can cross overland to Vietnam, or maybe you just want to jet off to Indonesia so you can relax on the beaches of Bali after your China adventure.